With TFC’s vending machine servicing and vending solutions, our robust hardware and secure software make it easy to introduce accountability and control to your processes which in-turn can drive dramatic cost savings. 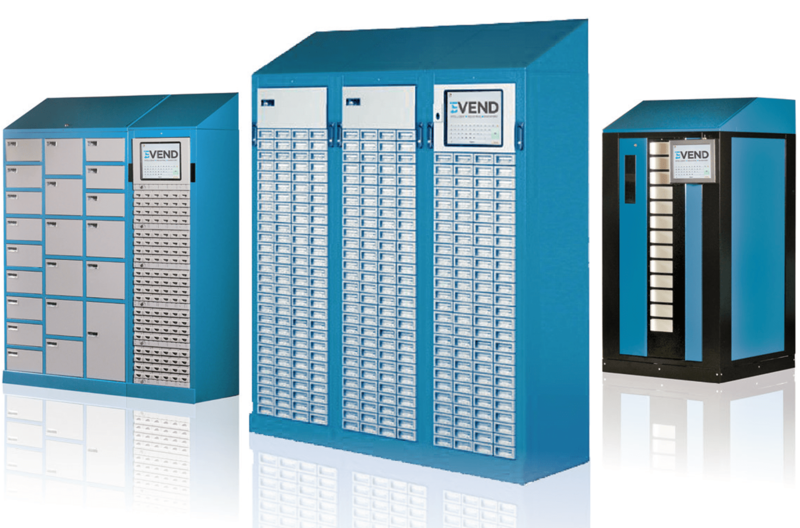 In partnership with a worldwide value leader for Industrial Vending Machine Servicing and Automated Point-of-Work solutions, TFC’s Tri-Vend solutions can provide low-cost cloud-based solutions for consumables, tools, parts and other manufacture critical materials. 24/7/365 Availability of accurate, real-time usage, inventory and restocking information. For more information on our vending machine services, contact us now to discuss your requirements or arrange a demonstration.